A luxurious collection of 1, 2 and 3 bedroom apartments nestled within Whyteleafe Hill, Surrey. These exclusive properties are ideally situated between the thriving town centres of Caterham and Purley, and also benefit from excellent transport links via the two nearby train stations and motorways. This development is part of the Help to Buy scheme. Arlington Lodge is located at the bottom of Whyteleafe Hill, in a private location set back from the road. The development is situated over four floors and sits within its own landscaped gardens. The finish throughout the properties is exceptional, from flooring to lighting to kitchens and bathrooms. 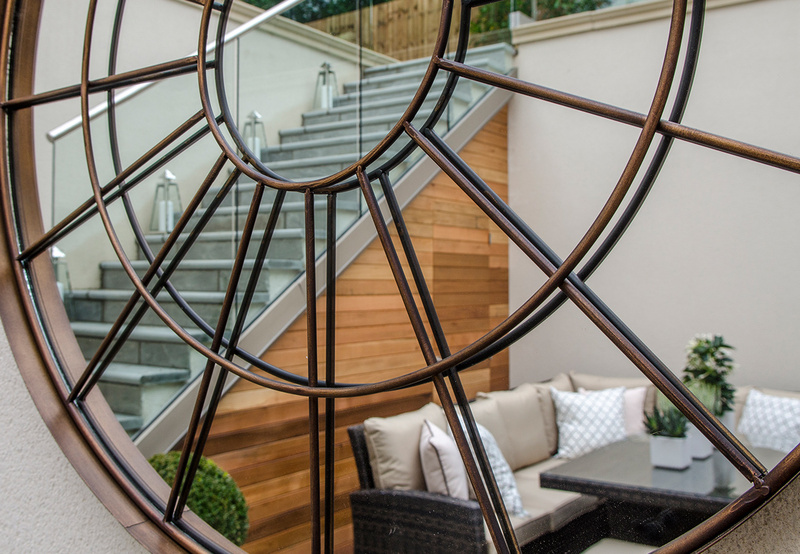 All of these homes boast outside space, be it terraces, private gardens or balconies overlooking Warlingham and Kenley. The exterior has "dusk til dawn" sensor lighting to welcome you to your home and each apartment benefits from a parking space. The development offers fantastic security with "A" rated windows and high security front and patio doors. 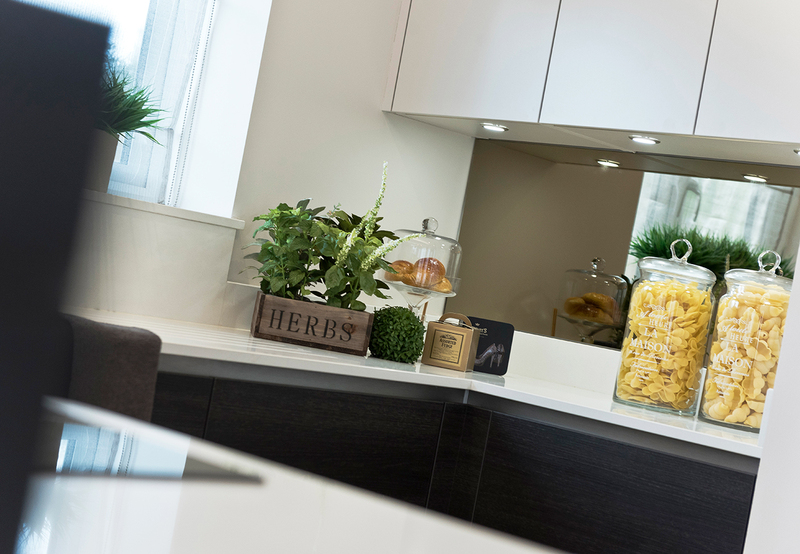 There is a delicate balance between living spaces, with an open plan living area which flows seamlessly into the kitchen. For the 2 bedroom apartments, each master bedroom has the added benefit of its own en-suite bathroom, offering a convenient and practical way of living. Careful flooring choices provide exceptional comfort and style with living areas featuring the latest timber laminate while high quality carpeting is used throughout the bedrooms. The interior design style of Arlington Lodge blends state of the art modernity with under-stated glamour. 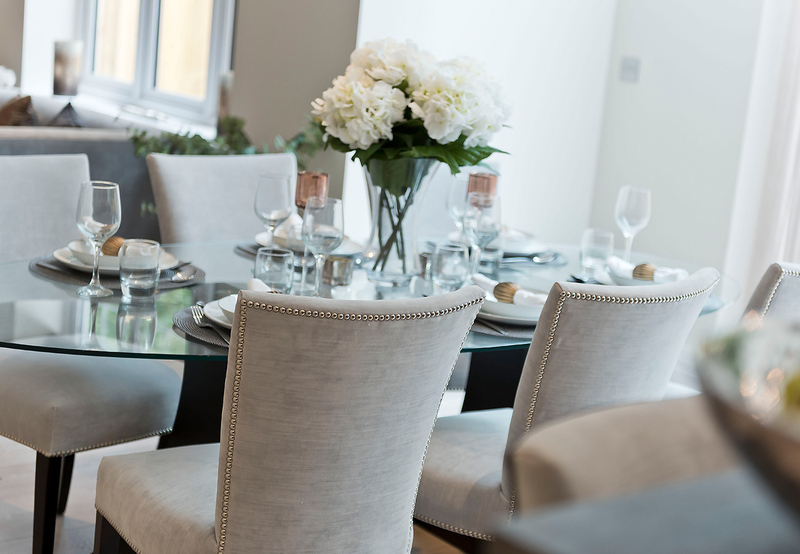 Finishes have been carefully chosen by our award winning design team to create a sense of relaxed continuity throughout each apartment. The soft hues are anchored by contrasting depths of colour, to create an atmosphere of style and comfort. These exclusive properties are ideally situated between the picturesque North Downs and thriving town centres of Caterham and Purley, benefiting from excellent transport links via the two nearby train stations and motorways. Whyteleafe is fast becoming a prime location for new home owners. Regular trains from Whyteleafe and Upper Warlingham can place you in the heart of the capital in around 45 minutes. With nearby attractions such as the Whitgift Centre and Boxpark in Croydon offering independent restaurants and UK Music Events or Open Mic Nights. Golfers are spoilt for choice with an excellent selection of high quality courses nearby, including Woldingham and Surrey National golf clubs. If taking to the skies has always been of interest, Kenley Airfield provides experience flights as well as training for future pilots. Whyteleafe is nearby to other similar villages such as Warlingham, Woldingham and Kenley, with the towns of Purley and thriving hub of Croydon just a short train or bus journey away. Locally there are an abundance of shops, village greens and local eateries. Caterham, just down the road, offers popular traditional pubs and restaurants. For a romantic evening, take a stroll to nearby Warlingham Green, offering a number of shops, historic pubs and restaurants. If you want to experience the best of Surrey’s countryside take a short trip to Box Hill; an area of Outstanding natural beauty with breathtaking views of the North Downs and Surrey Hills. There are many options for schooling; Whyteleafe Primary School, rated “Very Good” by OFSTED is situated off Whyteleafe Hill. There are a selection of nurseries and primary schools within Whyteleafe and surrounding Warlingham and Caterham.